Below is a small list of samples of some of our work. 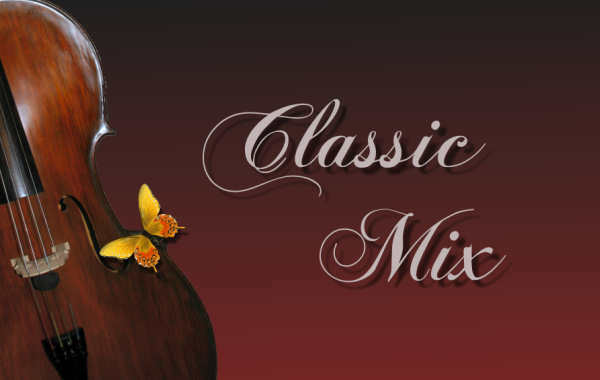 Right click and choose 'open' to listen to Classic Mix. Your fee includes a consultation, either by phone or in person. If you don't know what selections you would like, we can make suggestions to fit your theme and budget. If we don't have the music you really want, we can have an arrangement made at an additional cost (minimum 1 month advance notice required).